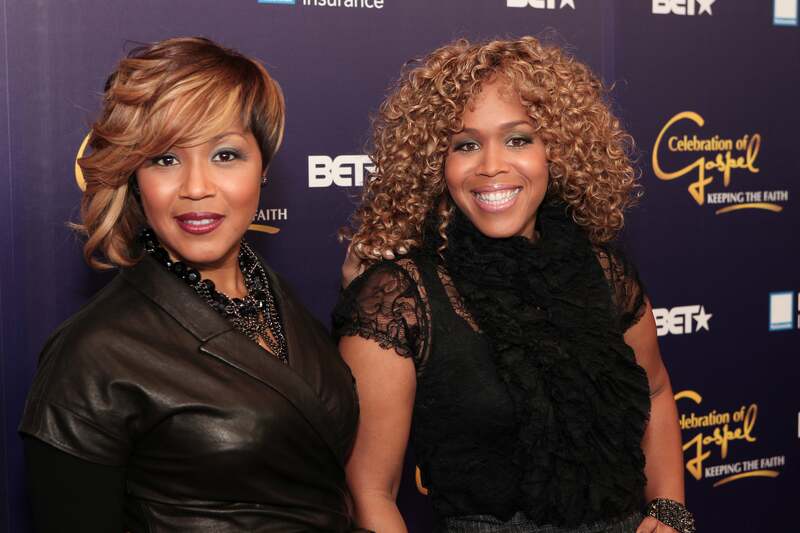 When you're low in spirit, Mary Mary says look to your faith to get you through. Truth is “I’m low in spirit,” but the fact is “God will lift my head.” Truth is “I am in need of a lot of things.” Fact is “My God shall supply all my needs according to his riches in Glory.” Heaven has a storehouse that I have access to, so I shouldn’t worry even though life doesn’t look or feel good, I serve a good God. Things will work out for my good! Even though I may feel alone and all by myself, I’m never alone, for God will never leave me nor forsake me. Still you ask why me? Why not you? Trials come to make me strong. How can I call myself a soldier if I cry, complain, worry and stress through every test, every battle, every issue? “Nobody told me the road would be easy, but I don’t believe he’s brought me this far to leave me.” We sang those words and now it’s time to live them. Time to look myself in the mirror and get myself together! I can do this thing called life. I won’t crumble and I won’t quit! I may be a wounded soldier, but I’m definitely a soldier! And I will make it through! And so will you! Hang in there my friend, you’re not alone in this battle, we’re right there with you, see you on the other side of victory!